Welcome to Forte's Piano Keys Course. 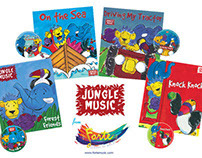 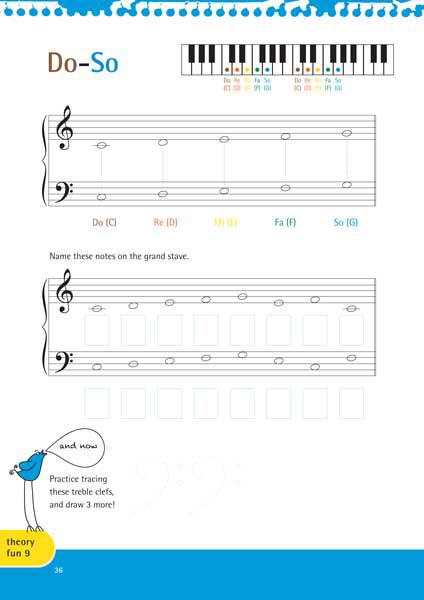 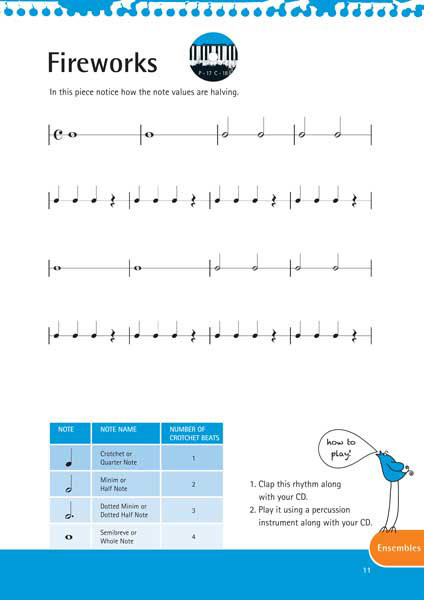 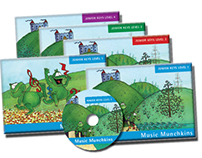 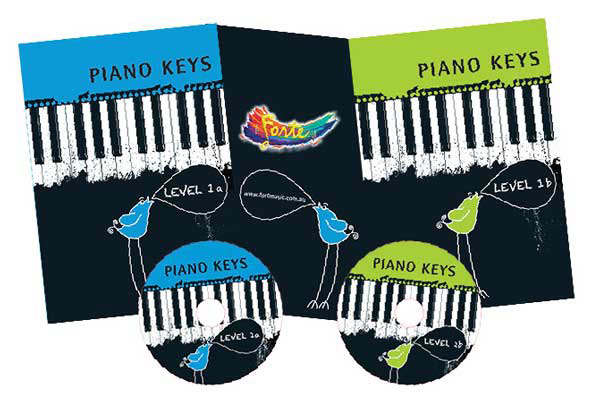 These books are designed for the older beginner from 8-12 years. 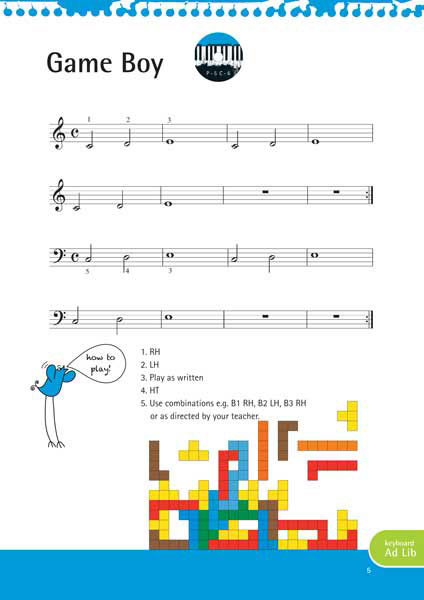 We encourage students to sing whilst playing so that their brains create even more learning pathways - it's a bit like supercharging the learning. 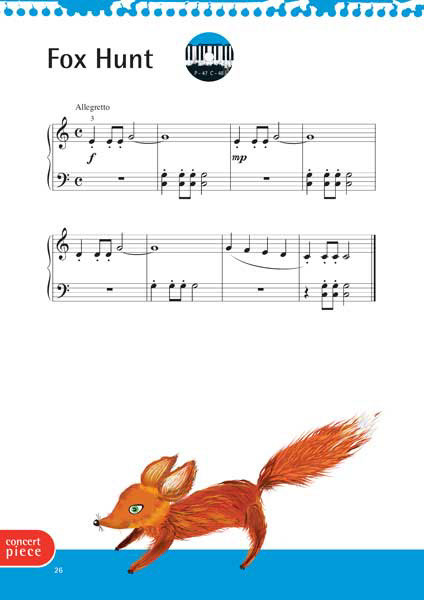 The pedagogy behind the development of this course is based around traditional piano technique which is enhanced by adding methodologies and learning strategies from Orff-Schulwerk, Kodaly, Dalcroze, Suzuki and Yamaha. 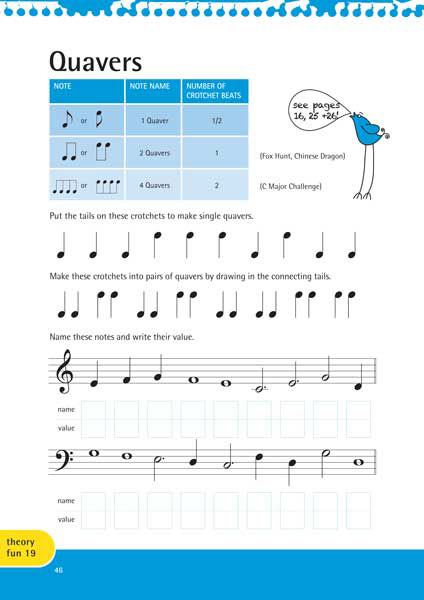 This course can be taught in class lessons as well as one on one lessons. 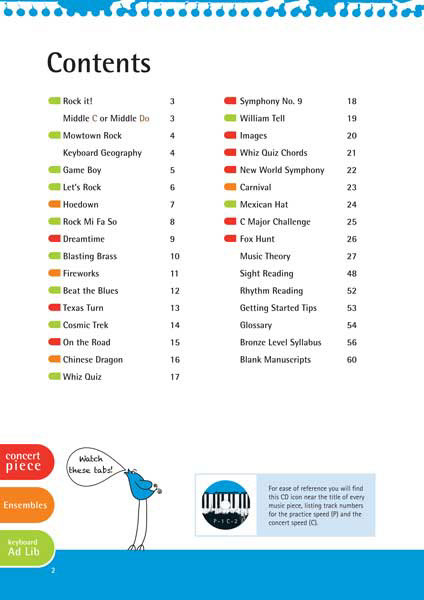 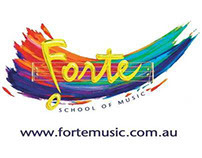 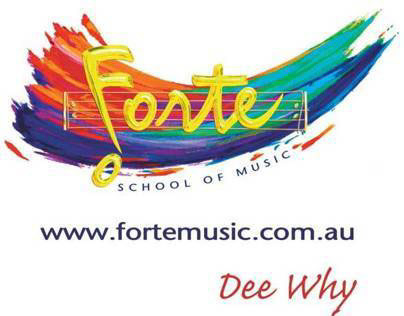 Piano Keys is Forte's unique piano/keyboard course for children and adults from 8 years of age.